You will get 2 GB free space for free basic account but you get more space Up to 16 GB by Inviting your friends to join Dropbox. For every friend who joins and installs Dropbox, They'll give you both 500 MB of bonus space (up to a limit of 16 GB)! So, Create your account on dropbox.com Today ! 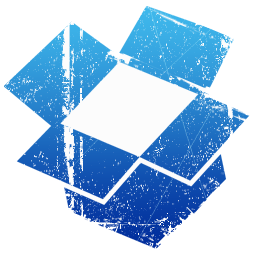 Dropbox one of the leading site providing free clod storage for you. Dropbox is also available for mobile devices like Android, iPhone, iPad, BlackBerry, Kindle Fire.